COLUMBIA, S.C. (AP) — Hundreds of items belonging to a man who killed seven people in South Carolina have gone up on the auction block, with proceeds slated to help pay millions of dollars in judgments levied against him. 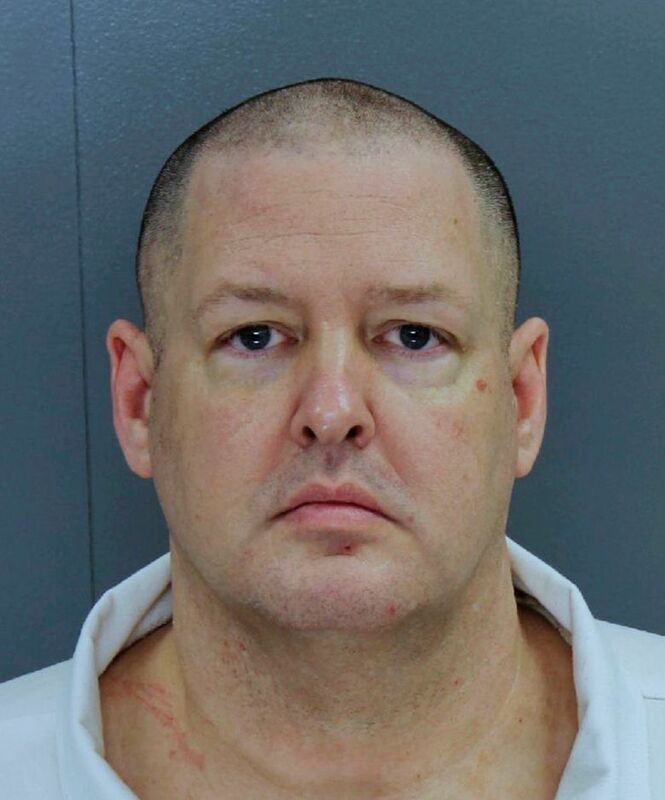 A gun safe, power tools, furniture and office supplies belonging to Todd Kohlhepp were among the inventory in an online auction , which opened over the weekend and was slated to close Wednesday afternoon. Proceeds from the sale go toward paying judgments against Kohlhepp, who’s serving seven consecutive life sentences in a state prison in Columbia. The items are at Kohlhepp’s Woodruff property, where authorities discovered three bodies in 2016, along with a missing woman locked in a storage container. Last week, a judge awarded $6.3 million in damages to Kala Brown, who had been missing for two months before cellphone data led authorities to Kohlhepp’s property. Kohlhepp raped Brown while holding her against her will, and told her he had also killed a husband and wife in December 2015, burying their bodies on his land. The Associated Press typically doesn’t identify victims of sexual assault, but Brown has spoken publicly about her traumatic experience. Brown also told investigators she saw Kohlhepp shoot and kill her boyfriend, who had gone with her for a cleaning job on Kohlhepp’s property. When he was arrested, Kohlhepp also admitted he had killed four people in the Superbike motorcycle shop in November 2003, allowing investigators to solve a puzzling crime that had been a mystery for more than a decade. Attention refocused last week on Kohlhepp’s case after investigators got a tip that they’d find more bodies connected to him in a wooded area in rural Spartanburg County. Sheriff Chuck Write called off the search after nearly two dozen sheriff’s deputies and a cadaver dog came up empty. Kohlhepp’s foreclosed Woodruff property is slated to go up for auction next week. Public records indicate he also owned another property in Spartanburg County.